Mollusca are the second largest phylum in the animal kingdom. Since the late Precambrian, animal shells have become greatly diversified in morphology to protect the body from the environment, inducing speciation in the process. In order to understand the origin of such morphological diversity, we need to look into the developmental mechanisms of the shell. Despite some studies on the subject, the molecular embryological insights into shell development remain meager. Thus, my work focuses on the molecular mechanisms of shell development, to answer the question of how have diverse shell shapes evolved in molluscs. 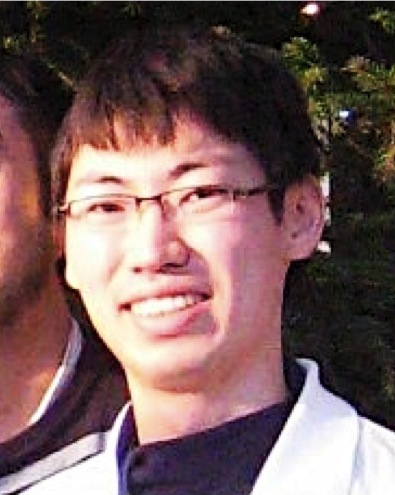 Since 2010, I have collaborated with Dr. Tetsu Kudoh and worked at the University of Exeter on two occasions as a visiting PhD student supported by the JSPS. 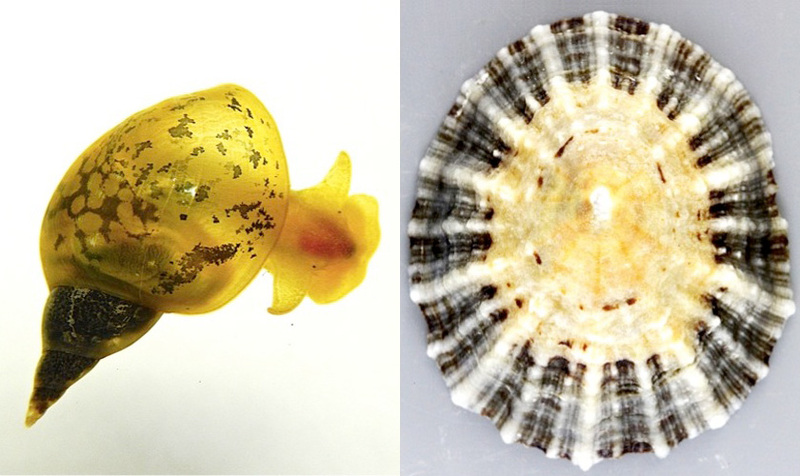 We are currently working on the role of the Retinoic Acid pathway in molluscan shell formation using the European pond snail (Lymnaea stagnalis) and the common European limpet (Patella vulgata). 1) Shimizu K, Sarashina I, Kagi H, Endo K. Possible functions of Dpp in gastropod shell formation and shell coiling. Dev. Genes Evol. (2011) 221, 59-68.